All Titania Fisher's creations are bespoke hand crafted pieces, from sketch through to construction. The finest materials are matched to the client needs, often sewing crystals, vintage buttons and pearl hand bead work into each piece. We source and work with raw silks and vintage lace to give our fascinator's that unique and magical look. The feathers used are ethically sourced and sculpted into various shapes. Detailed embellishments are made using hand beading and embroidery techniques. Each twistwork tiara , hair vine or hair comb are made using 925 silverplate wire and swarovski beads or crystals. Often a vintage brooch or silversmithed piece is set within the tiara's design. Laces and floral elements are also often incorparted into pieces. Every bride will be made to feel wonderful with a Titania Fisher piece. We provide original, hand crafted, designs for your unique style and to match your wedding dress. 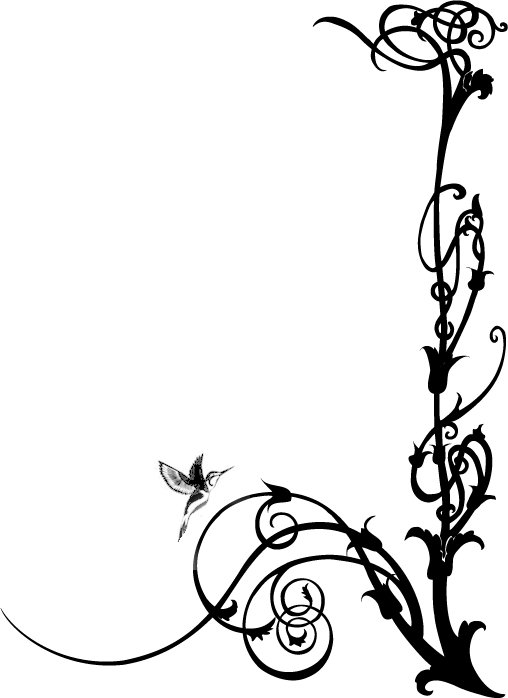 "Titania completed the look I wanted, and I felt beautiful. I hope I can wear it again soon!" Using delicate and intricate materials, your piece will be really special and you will be able to treasure it. We are able to create pieces for your bridesmaids and flower girls, aswell as button holes for your groom! 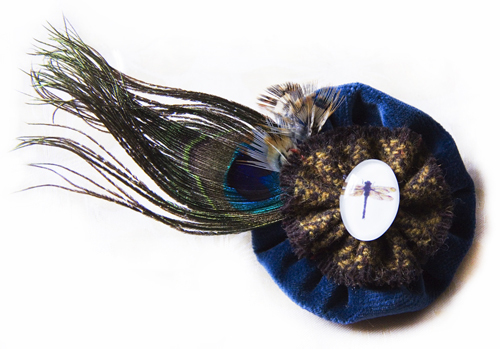 "Beautiful one-off pieces of art"
Titania Fisher offers bespoke accessory design and creation. 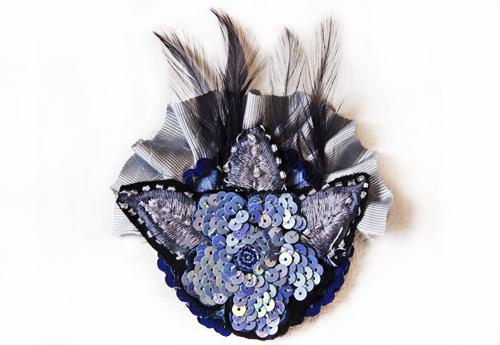 Using a range of materials from metal to leather your ideas are brought to life through each individually handcrafted piece this could include a brooch, jewellery, hat pins, hair vines and feathered accessories. Browse some of the original pieces already created in our Etsy shop.